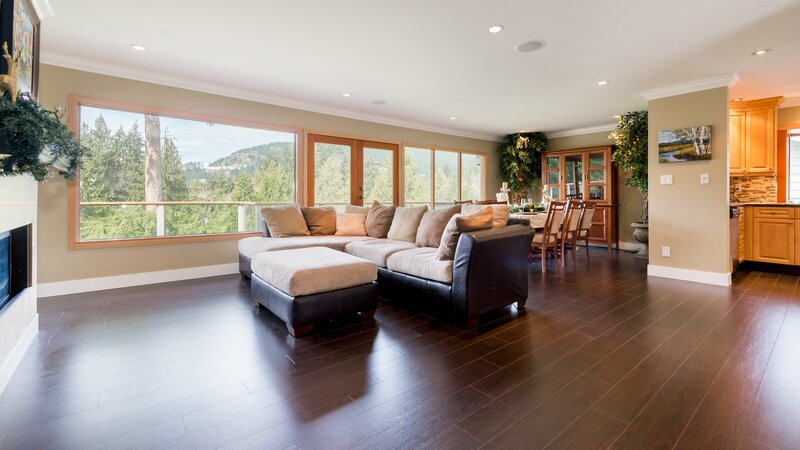 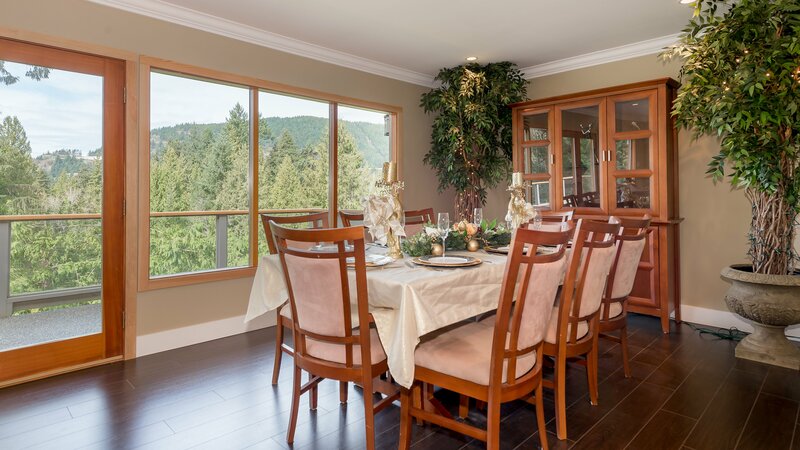 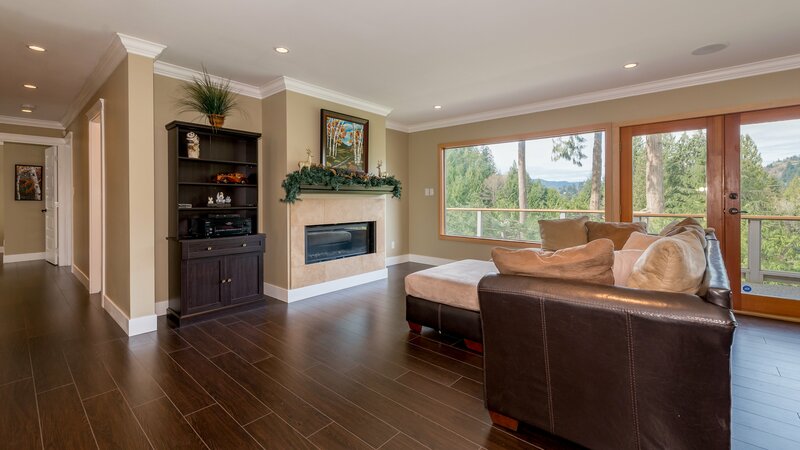 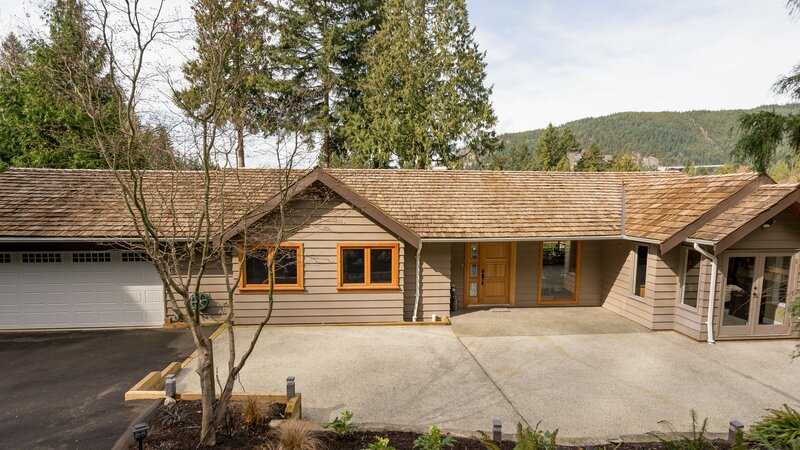 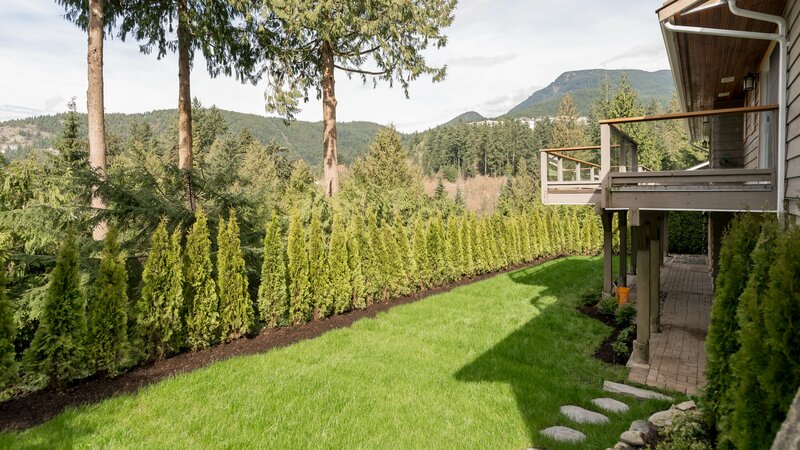 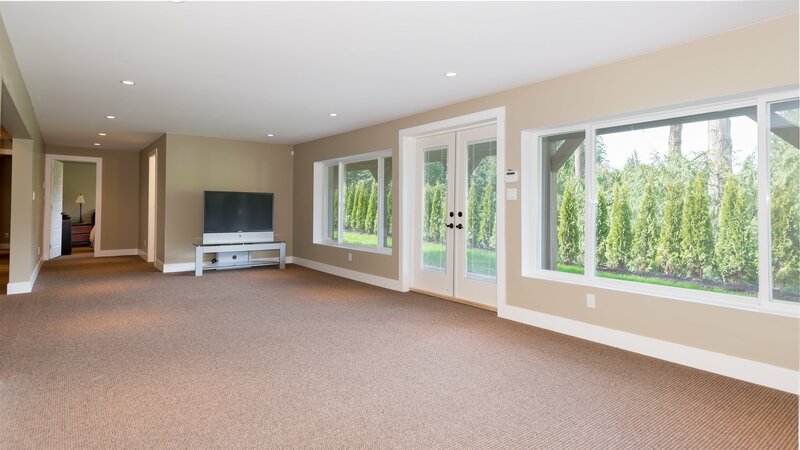 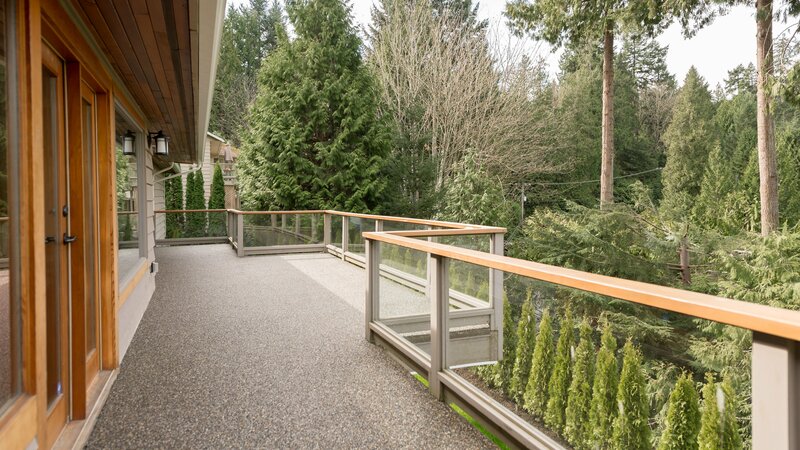 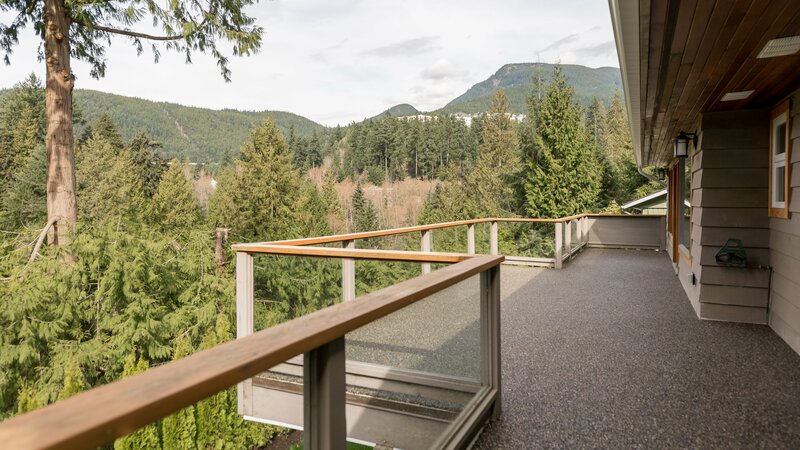 Completely rebuilt 4 bedroom Eagle Harbour Home boasting tremendous privacy and stunning mountain range views! 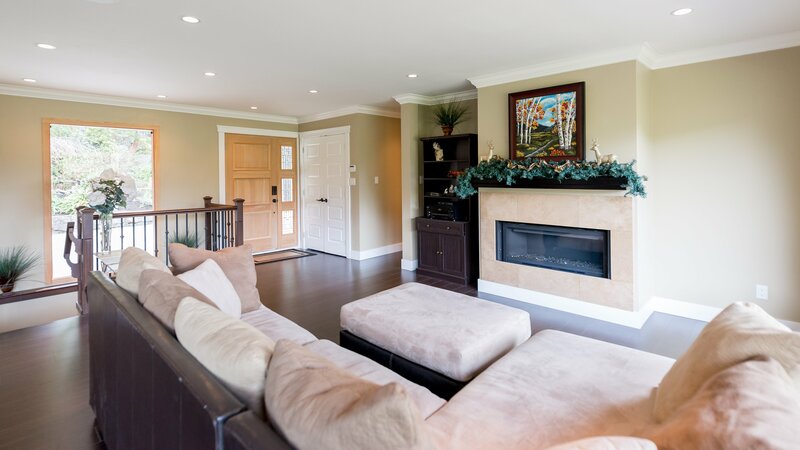 A tasteful and sophisticated redesign to this consummate family home boasting features such as wide plank hardwood floors, brand new plumbing with radiant heating, large south facing deck, 2 gas fireplaces, built in speakers throughout plus media and wine room. 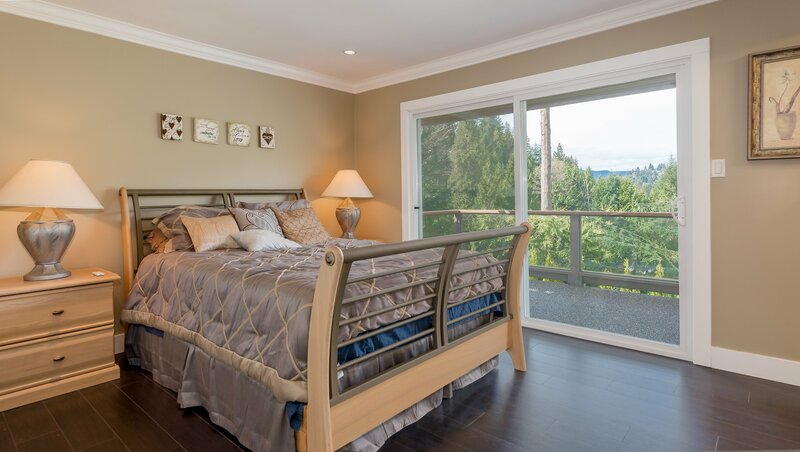 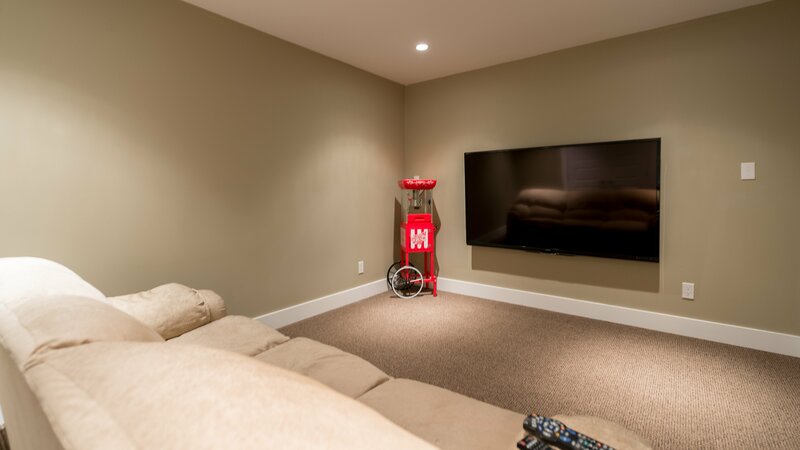 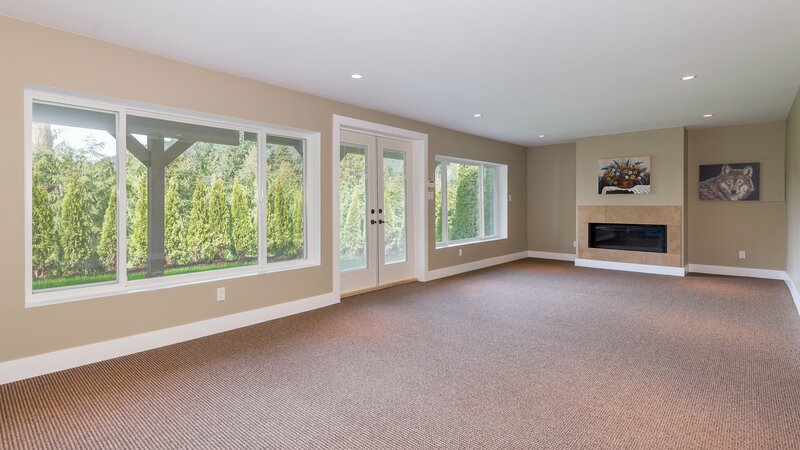 Other features include refurbished cedar shake roof, 2 car garage, ample parking for guests, walking distance to Eagle Harbour Elementary, and close proximity to Caulfield Shopping, Rockridge IB School and Eagle Harbour Marina. 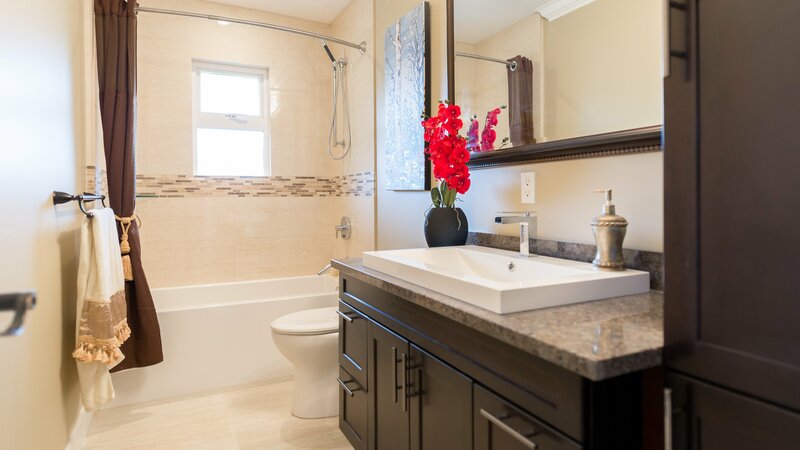 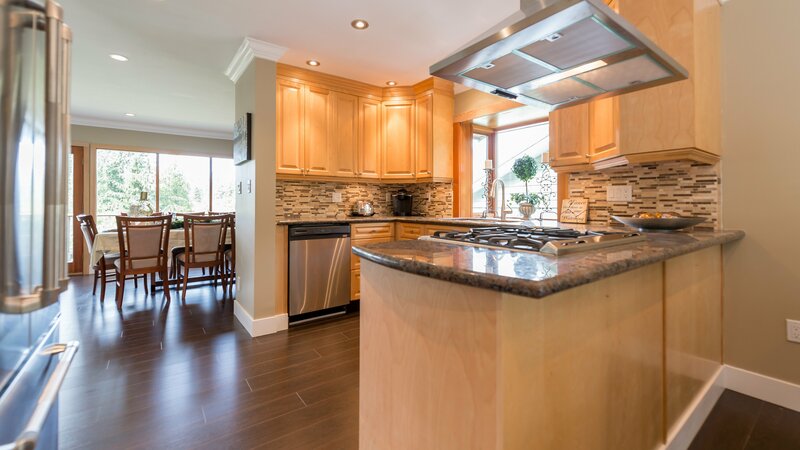 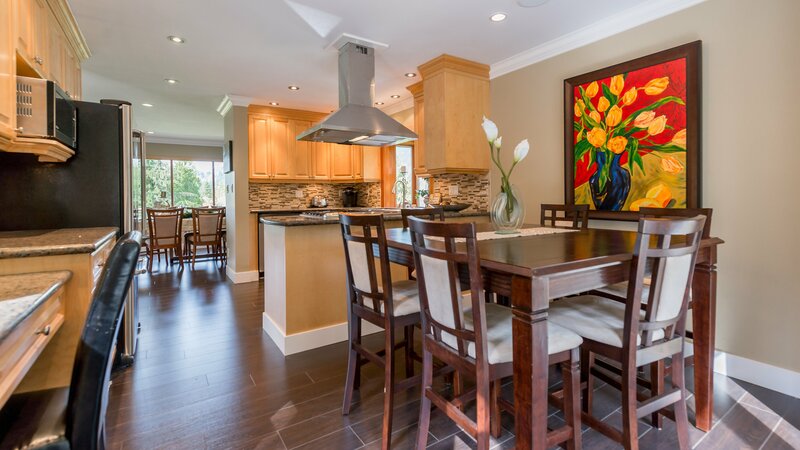 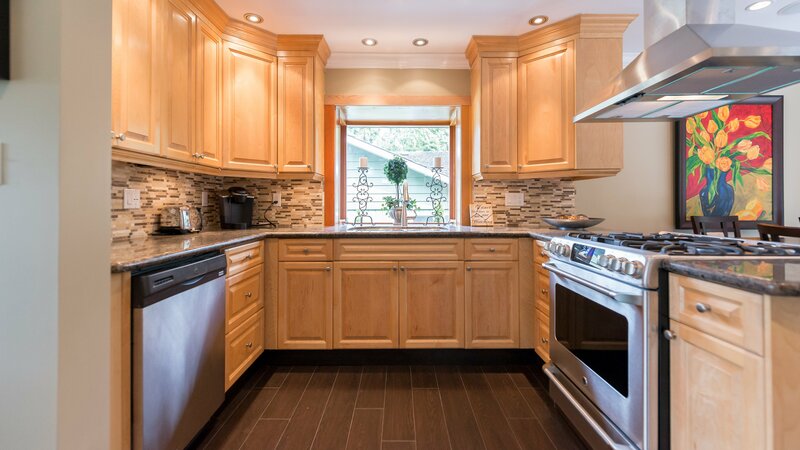 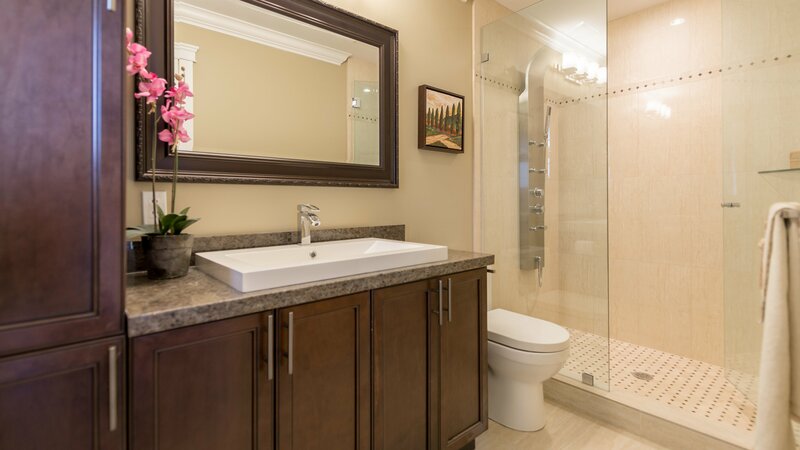 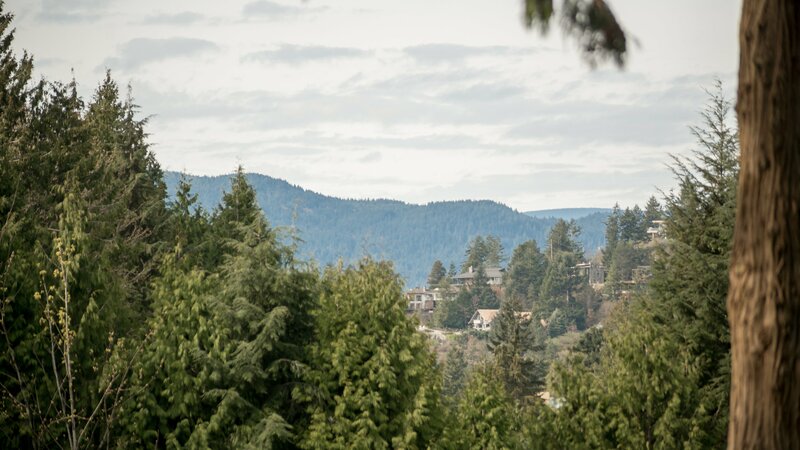 This home offers amazing value in one of West Vancouvers best neighbourhoods!